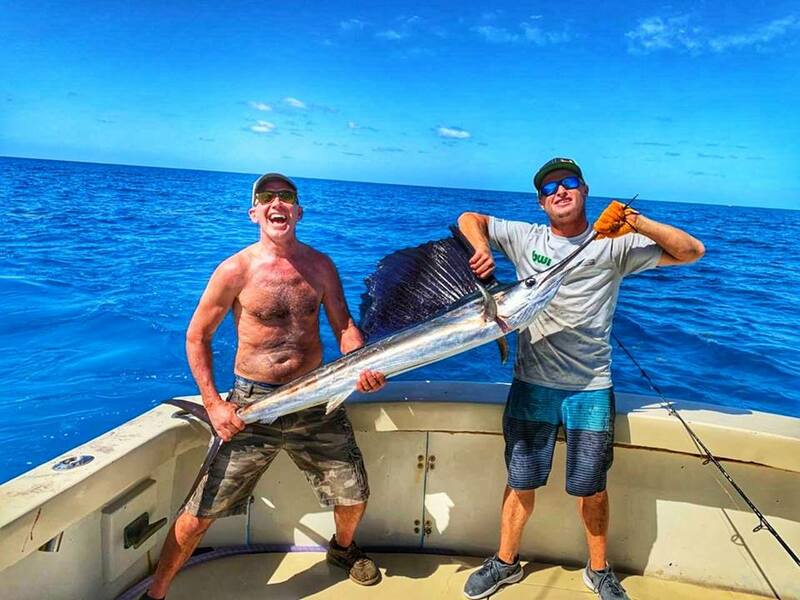 During your visit we’ll also venture offshore in a fully equipped 42’ sport-fishing vessel for Sailfish and, if you desire, other seasonal species. 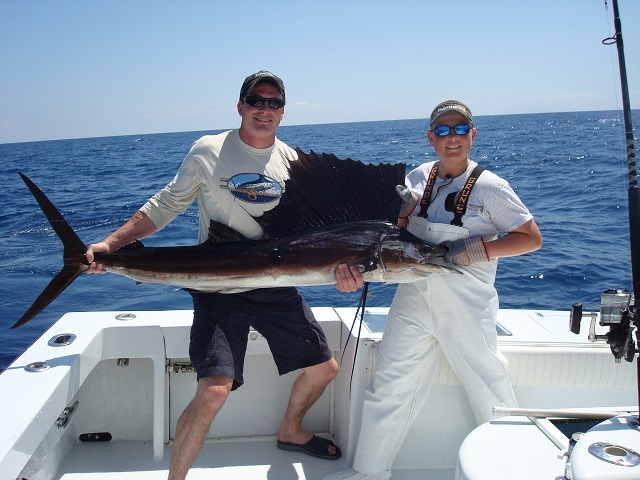 And you can opt to spend a special afternoon of fishing with your children. Visit nearby Theater-by-the-Sea and gain a unique understanding of the Florida Keys ecosystem. Diving and snorkling excursions are optional. 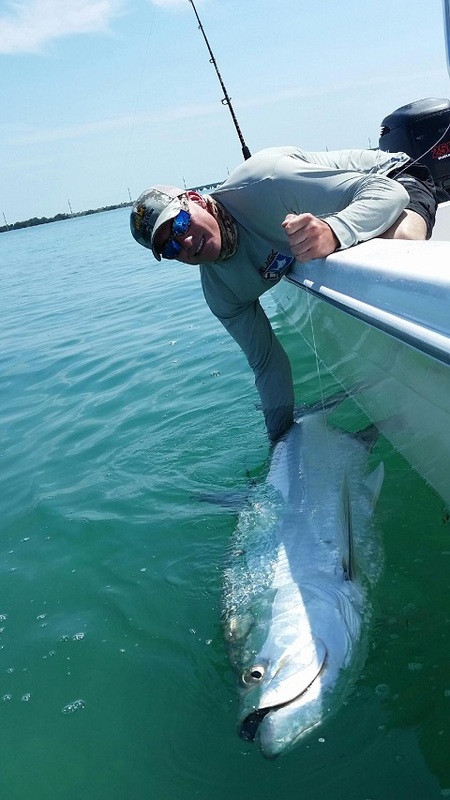 OMM Outfitters’ destination in the Florida Keys offers the most action packed fishing trips on the planet. 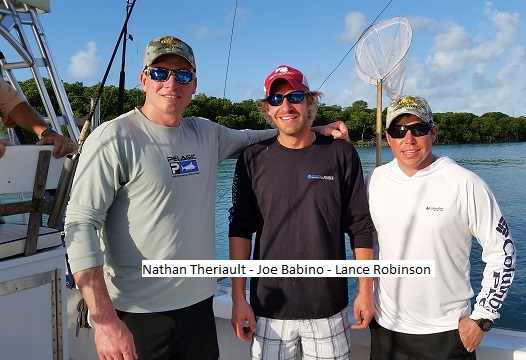 While executing a commitment to innovation and excellence, the team of Joe Babino, Lance Robinson, and Nathan Theriault, are driven to give clients the outdoor adventure of a lifetime on the pristine waters around Islamorada. Joe and Nathan went to high school in Maine where they played on sports teams and swapped hunting stories. 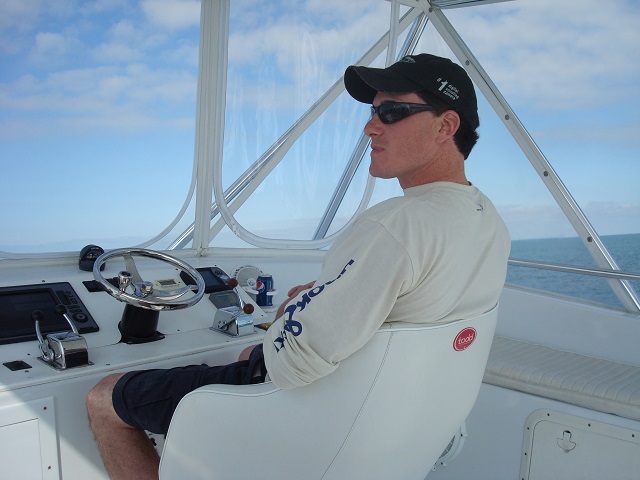 Captain Joe has a passion for the ocean and the outdoors. He is a professional fly fisherman and works with some of the best manufactures in the industry, such as CHEEKY, to showcase innovative products. 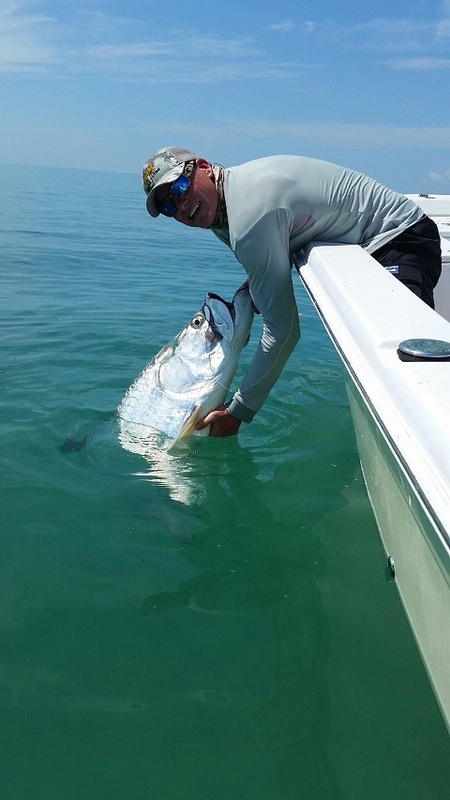 He lives full time in Islamorada, Florida and runs OMM Outfitters’ Florida charters. Captain Lance focuses on waterfowl hunts, upland bird hunts and inland fishing in Maine. He provides fly fishing instruction to people of all ages. When it comes to the outdoors there’s not a season that Lance doesn’t enthusiastically enjoy. He hopes to share that passion and love with his clients for years to come. Captain Nathan has a passion for guiding big game hunts and a love for adventure and new opportunities. He founded OMM Outfitters in 2003, as an education, entertainment and hospitality business built around this passion and love. OMM is an east coast outfitter with destinations in Maine, New Brunswick, Kentucky, and Florida.